17. Lil Wayne remixed ‘Location’. 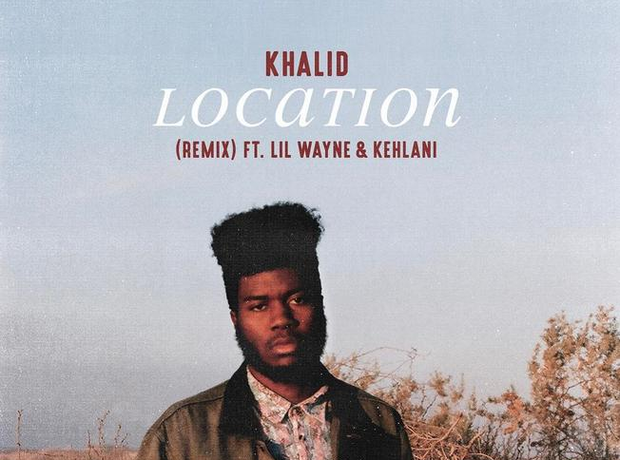 Weezy and Khelani got together to remix Khalid’s biggest hit to date.